Mini pays homage to GT, but what about our unique, SA-only GTS? 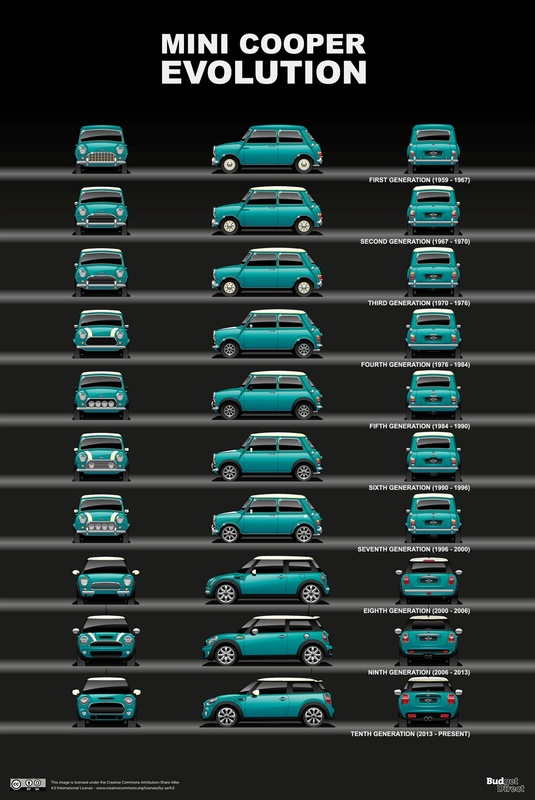 Since its introduction back in 1959, the Mini Cooper has become one of the most loved city cars globally. It is currently in its 10th generation with the Mini brand now being sold under BMW since the early 2000s. Mini's iconic status goes beyond the confines of cities as since it's launch has made its way to the big screen, having been featured in a number of popular movies such as The Italian Job and the Mr Bean television series. Due to its size, powerful engine and go-kart handling, it proved to be an extremely a fun vehicle, most famously demonstrated in The Italian Job which saw several Minis involved in a major gold heist evading police with their agility. 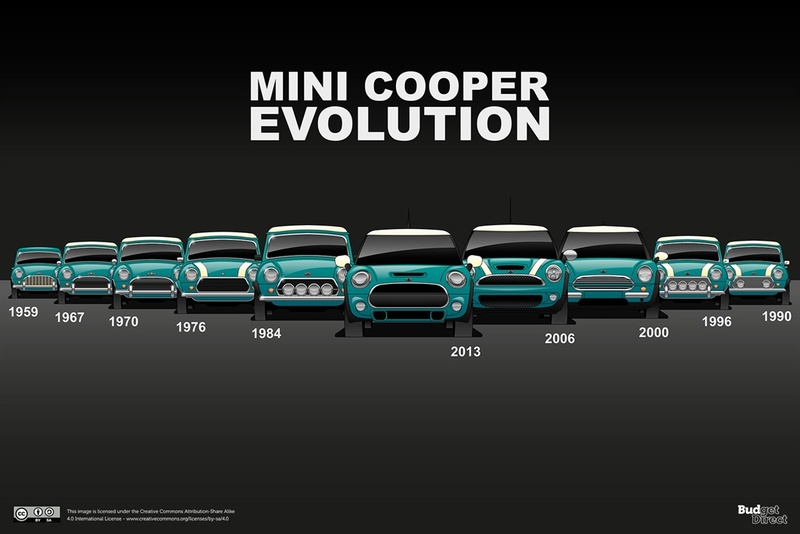 Which generation of Mini is your favourite? Email us your pictures and stories and we'll publish them. 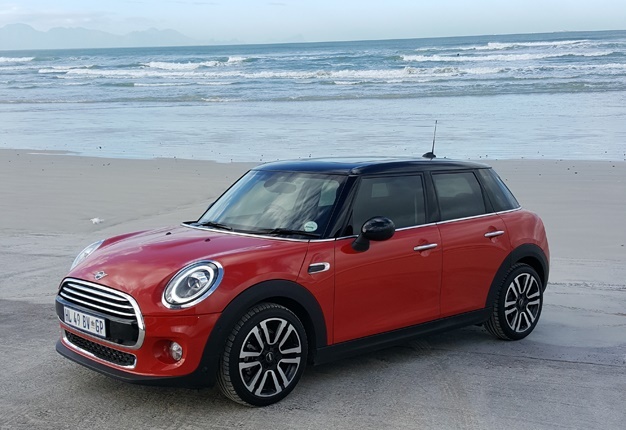 Today, Mini is, well, not so Mini - it's grown bigger, bolder and there are SUV variants such as the hugely popular Countryman. In its current generation, it comes in a number of variants which includes the high-performance John Cooper Works and also an electric concept for the future.